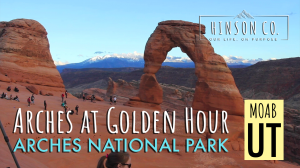 This might be the shortest video we've ever produced. Coming in at just over 7 minutes, you can watch the entire thing while waiting for your eggs to boil (or something else in that time frame). 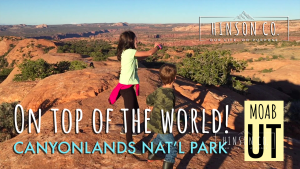 Anyway, In this video, we went to Canyonlands National Park, and hiked Whale Rock. Whale Rock was SO FUN. The kids were free to scramble up the rocks, so that's exactly what they did.